Mr. P put a great post up about the December issue of USCARPPRO magazine coming out in a few days. 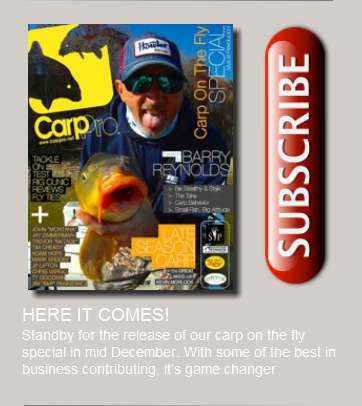 This issue will be flyfishing-centric and promises to be epic. Check out Mr. P's post right here. The subscription is free. Nothing to it but to do it. Thanks Bill. I think you'll like it.